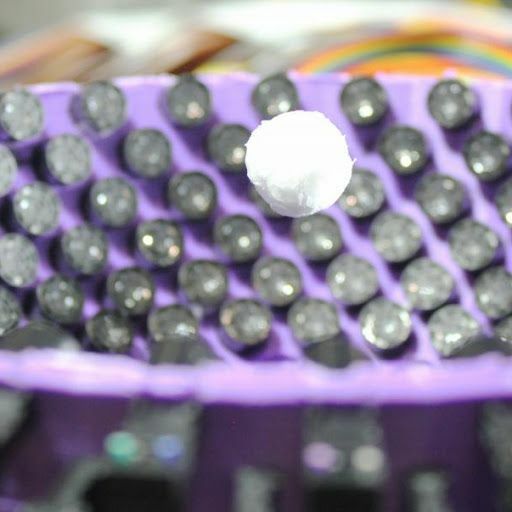 The world’s most powerful tractor beam just lifted a 2 centimeter ball, but could it make levitating humans a reality? 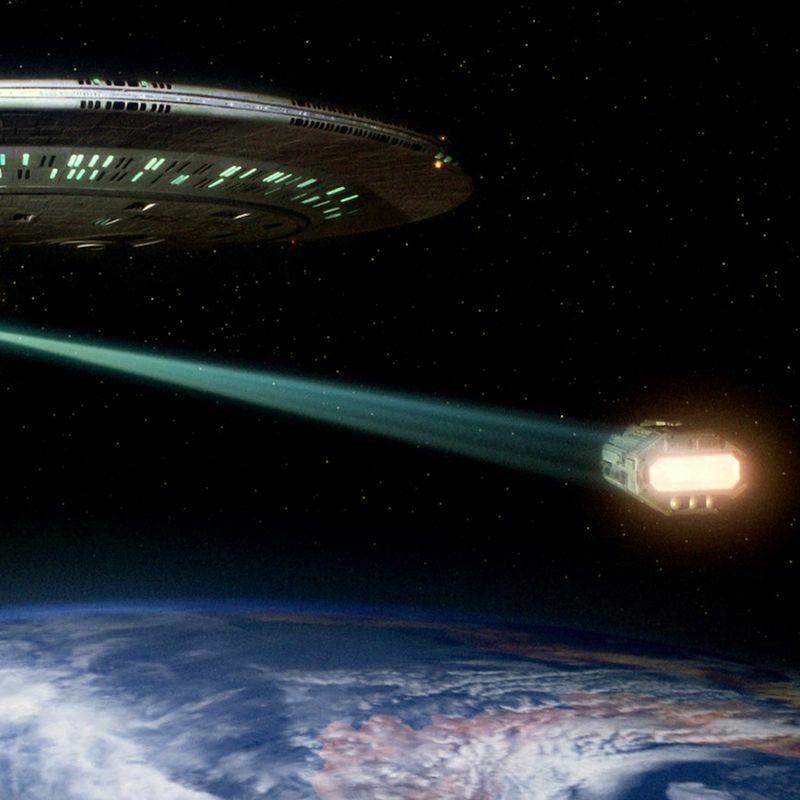 In a sci-fi feeling first, engineers at the University of Bristol used the world’s most powerful acoustic tractor beam to demonstrate that it’s possible to stably contain objects larger than the wavelength of sound. In other words, they were able to levitate objects notably larger than what’s ever been possible before; a feat that theoretically opens up the potential of one day levitating humans. 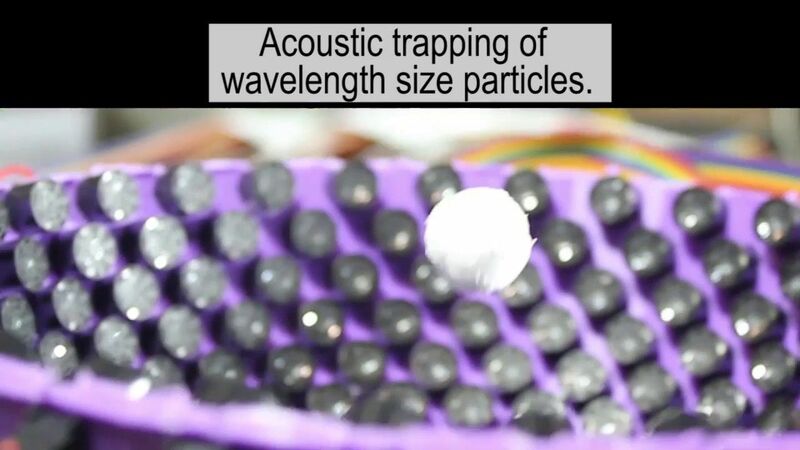 Acoustic tractor beams use sound, or more specifically soundwaves, to hold particles in mid-air. 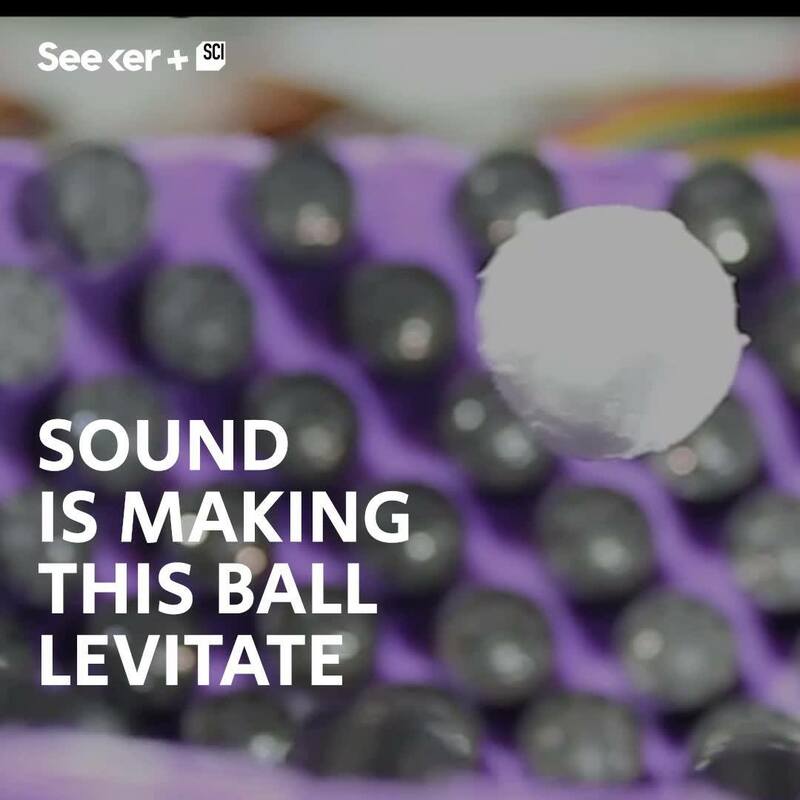 While magnetic levitation also exists, acoustic levitation tends to work better for handling liquids and solids. (Phys.org)—Researchers have used the pressure of light—also called optical forces or sometimes “tractor beams”—to create a new type of rewritable, dynamic 3D holographic material. 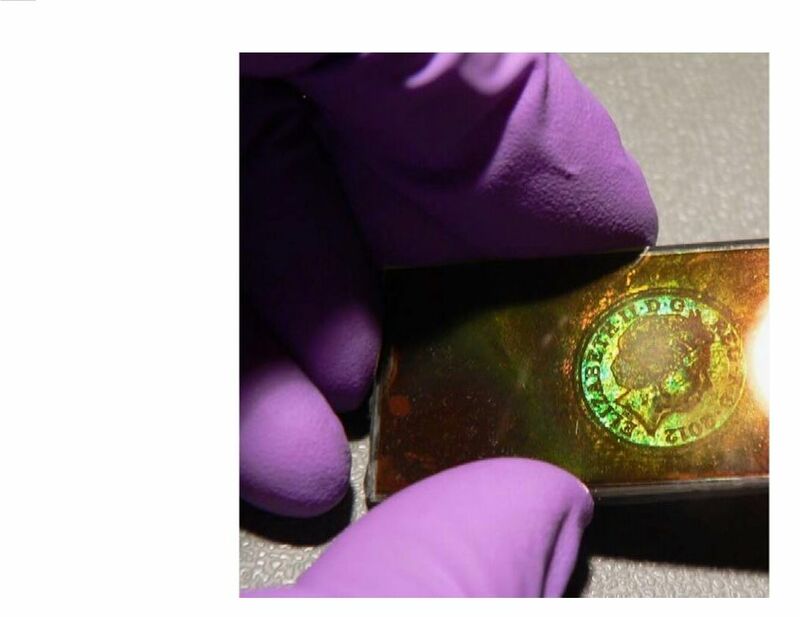 Unlike other 3D holographic materials, the new material can be rapidly written and erased many times, and can also store information without using any external energy. 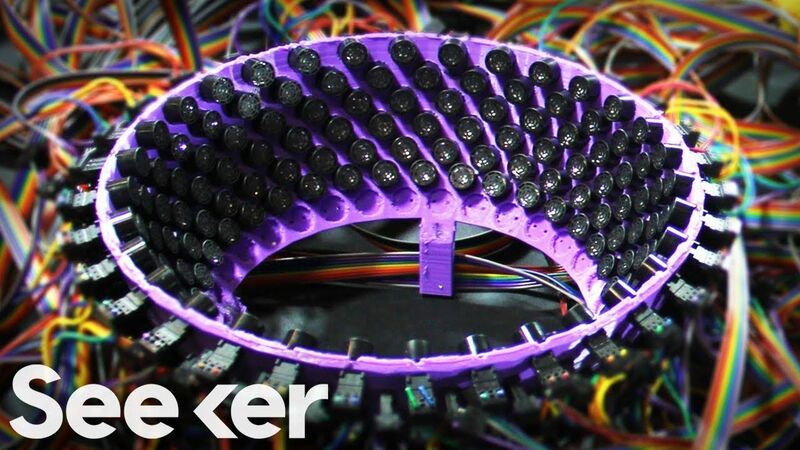 The new material has potential applications in 3D holographic displays, large-scale volumetric data storage devices, biosensors, tunable lasers, optical lenses, and metamaterials. The research was conducted by a multidisciplinary team led by Yunuen Montelongo at Imperial College London and Ali K. Yetisen at Harvard University and MIT. 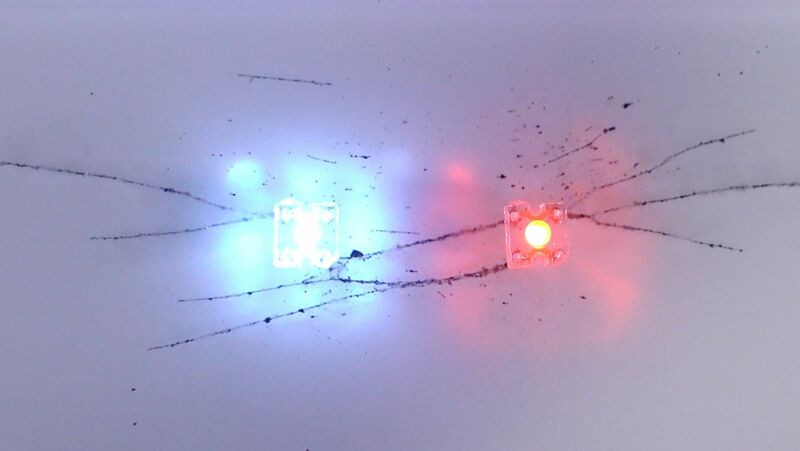 In recent papers published in Nature Communications and Applied Physics Letters, the researchers demonstrated the reversible optical manipulation of nanostructured materials, which they used to fabricate active 3D holograms, lenses, and memory devices. The key to creating the 3D holographic material with these advantages was to use optical forces to reversibly modify the material’s properties. The optical forces are produced by the interference of two or more laser beams, which creates an optical pressure capable of moving nanoscale structures. So far, optical forces have mainly been used for just one application: optical tweezers, which can hold and move tiny objects and are mostly used in biological applications. Physicists have manipulated 50 individual atoms at once in a dramatic upscaling of a technique vital to quantum computing. Cathal O’Connell explains. How can anyone NOT love science?! 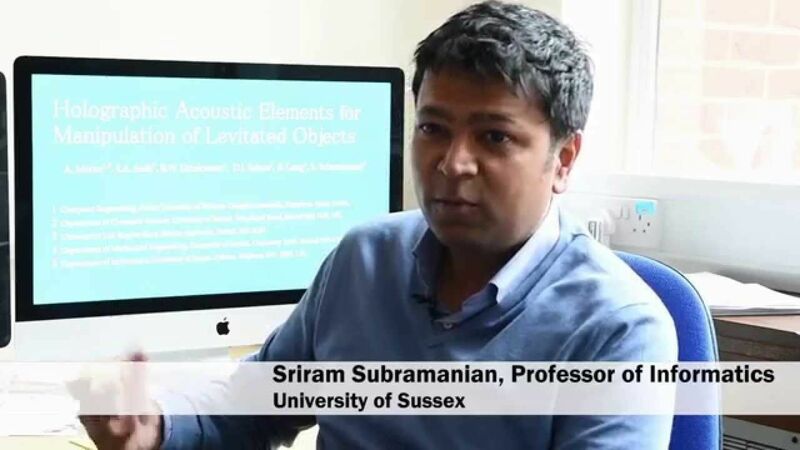 Researchers from the Universities of Bristol and Sussex, in collaboration with Ultrahaptics, have built the world’s first sonic tractor beam that can lift and move objects using sound waves. 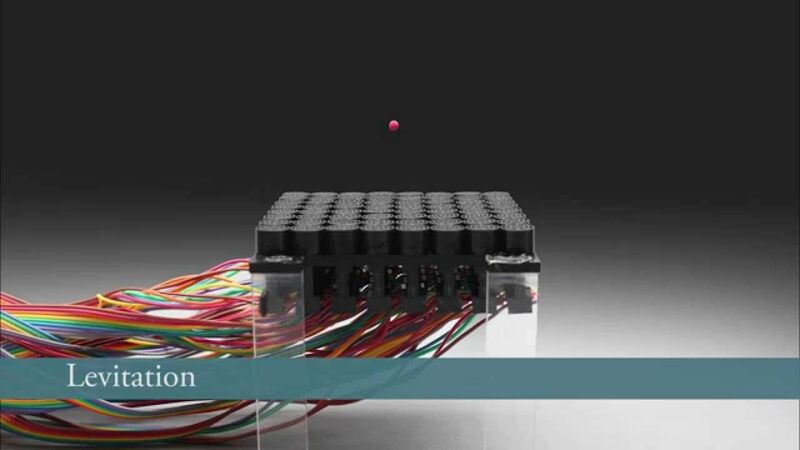 Details of the device, published in Nature Communications, describe how the tractor beam uses high-amplitude sound waves to generate an acoustic hologram that is capable of picking up and moving small objects. The technique comes straight from the pages of a science-fiction novel.